Bethesda is in a tough spot with their upcoming MMO, The Elder Scrolls Online. Not only will the game feature a monthly subscription fee, but it will also use an in-game store to drum up even more revenue. With the rise of F2P games, many gamers are not a big fan of either situation, and piling both on top of each other is probably not the solution. Even worse, it seems that those who purchase the game on the Xbox One will also need to subscribe to Xbox Live Gold. In an effort to prevent players from at a minimum, being charged for two services, Bethesda is reportedly “pushing” for a special exemption from Microsoft. 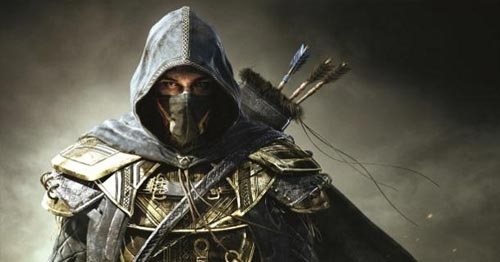 In an interview with OXM, Bethesda vice president of PR and marketing Pete Hines stated that his company is in talks with Microsoft to allow gamers to play The Elder Scrolls Online, even if they don’t want a Gold subscription. The Elder Scrolls Online will require a $15/month subscription fee. Unless anything changes in the next few months, it will also require an Xbox Live Gold and a PlayStation Plus membership for console gamers.